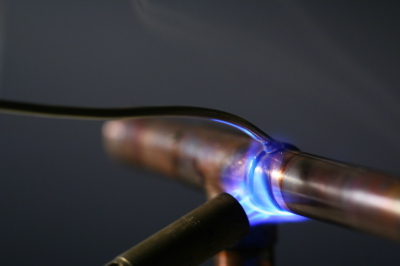 Commercial plumbing requires a keen attention to detail due to the often complex interface between the piping and other building systems. Customers, staff, patients, tenants etc. cannot function effectively without the convenience of modern plumbing. Geraghty Plumbing & Mechanical understands the level of disruption plumbing repairs can cause business owners and commercial patrons. 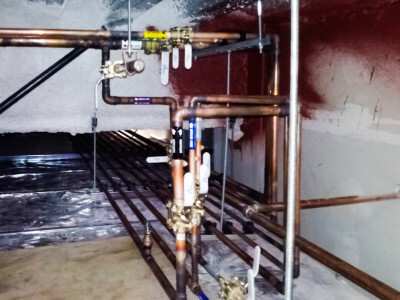 With proper communication, coordination and care (the 3 C’s) we can minimize or eliminate the disruptions often associated with plumbing repairs in an occupied commercial building. Ask us about flexible hours to limit your disruptions during plumbing services. Geraghty Plumbing & Mechanical offers complete residential services for the Central Oregon area. We have the experience and professionalism to complete all services and repairs with your 100% SATISIFACTION. Let us be "Your Pipe Medic"!